• PLOT SUMMARY: Fan-favorite LEGION writer Paul Levitz returns to the 31st century super team he made supreme with an all-new intergalactic era! 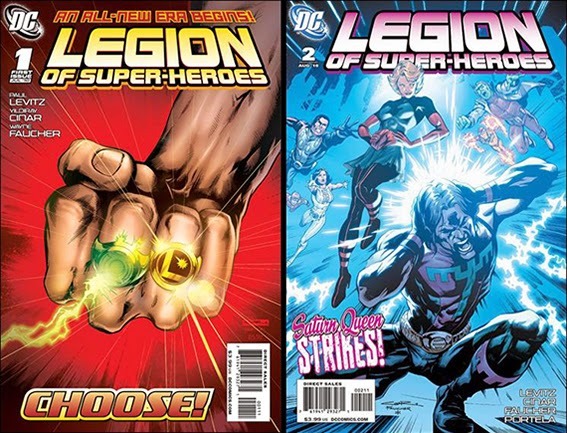 This exciting series picks up on threads from Geoff Johns's 'Superman and the Legion of Super-Heroes' storyline and creates its own all-new ones, including a Green Lantern Corps tie-in and the destruction of a major planet! Rocket on board here as Levitz and rising star artist Yildiray Cinar (TEEN TITANS) revitalize one of DC's most beloved franchises starting with an oversized first issue. Written by PAUL LEVITZ. 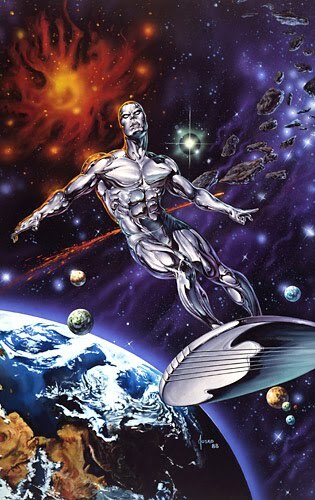 Art by YILDIRAY CINAR and WAYNE FAUCHER. Cover art by Neal Adams.